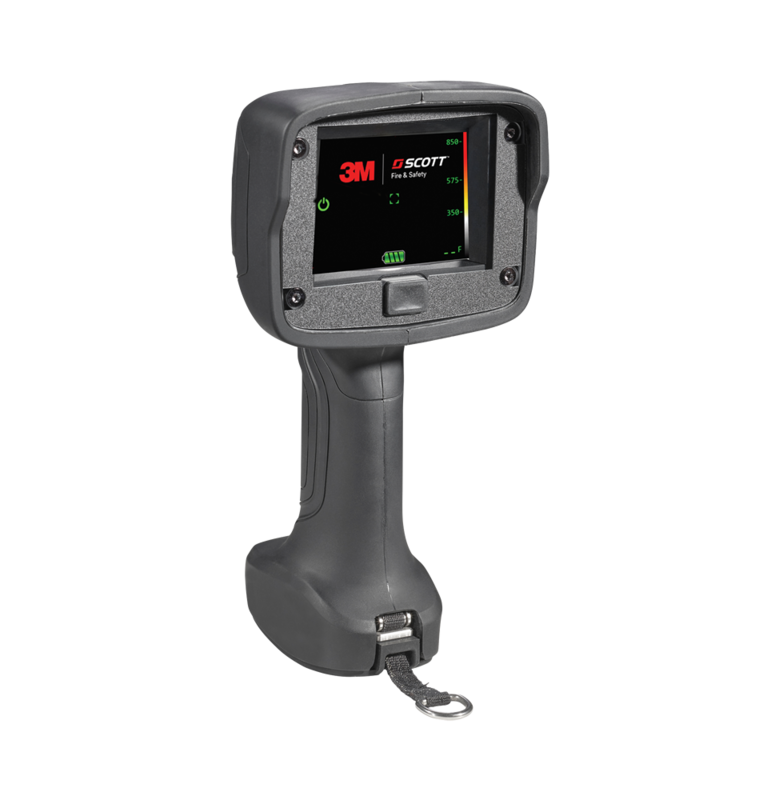 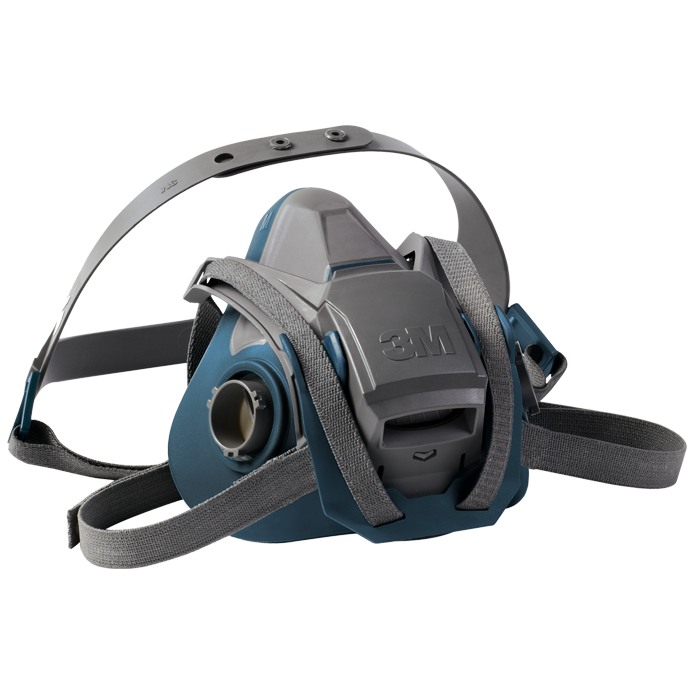 The 3M Scott E-Z Airline respirator offers ideal protection when extended wear times are required in non-IDLH environments. 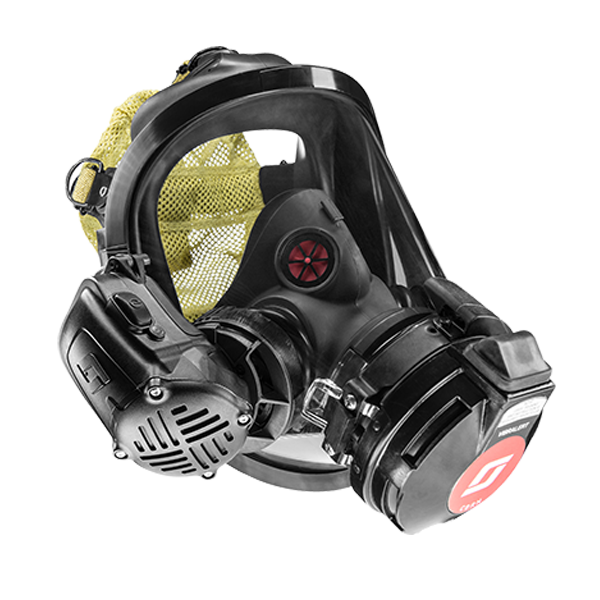 This supplied air respirator provides comfort and protection in a variety of industrial applications. 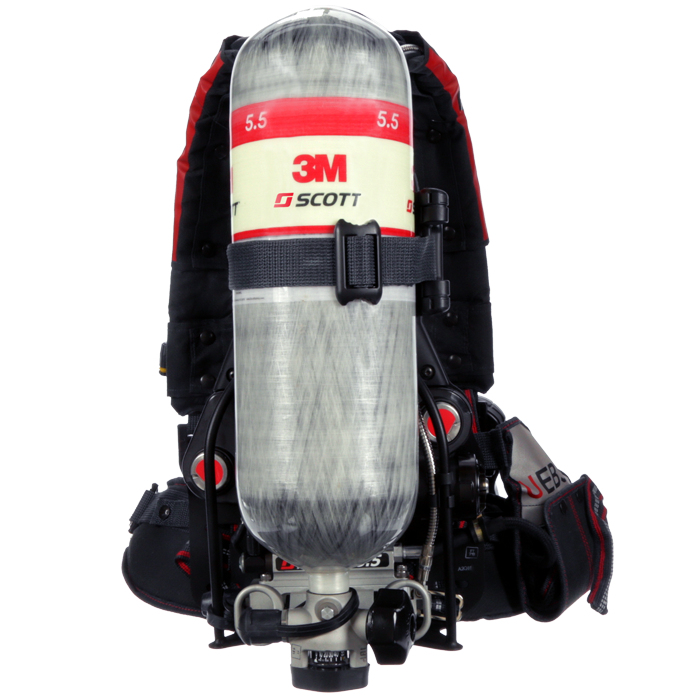 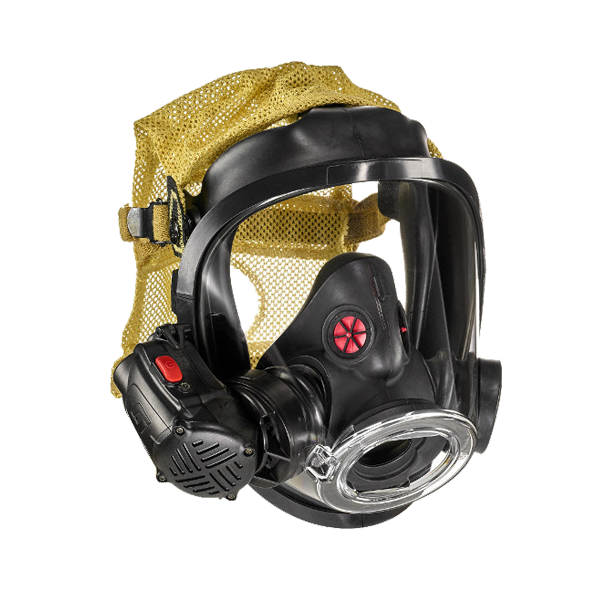 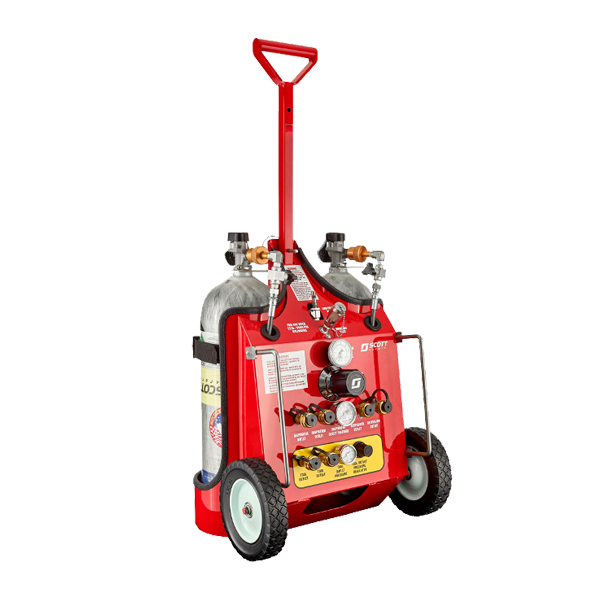 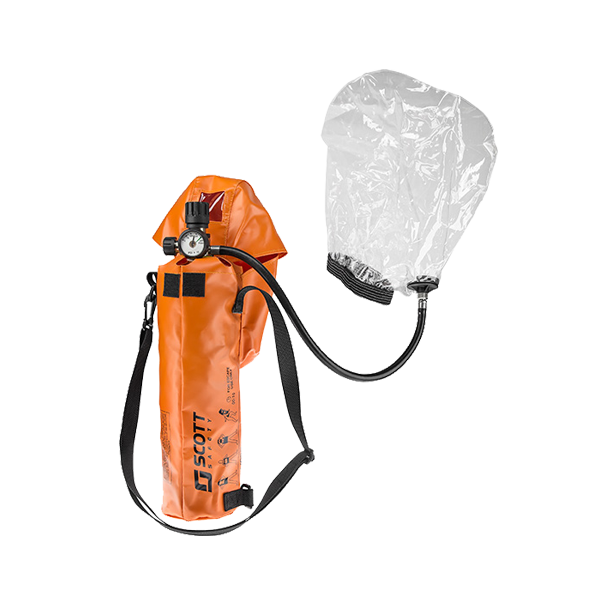 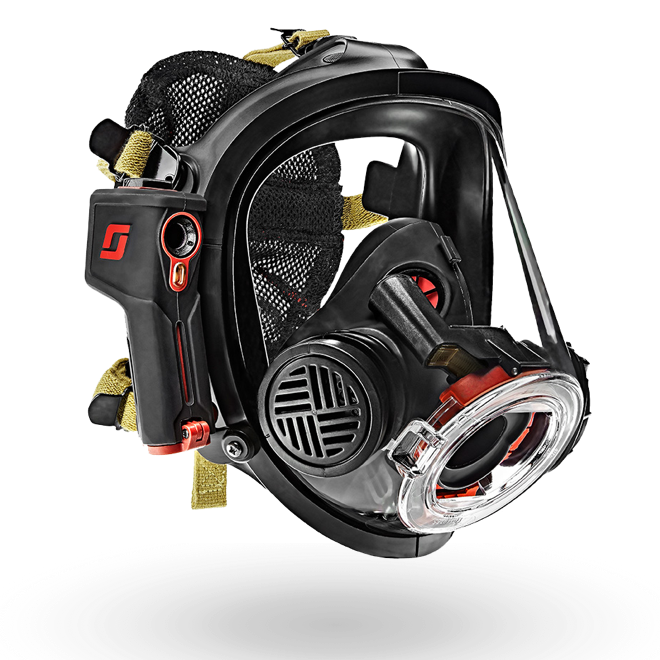 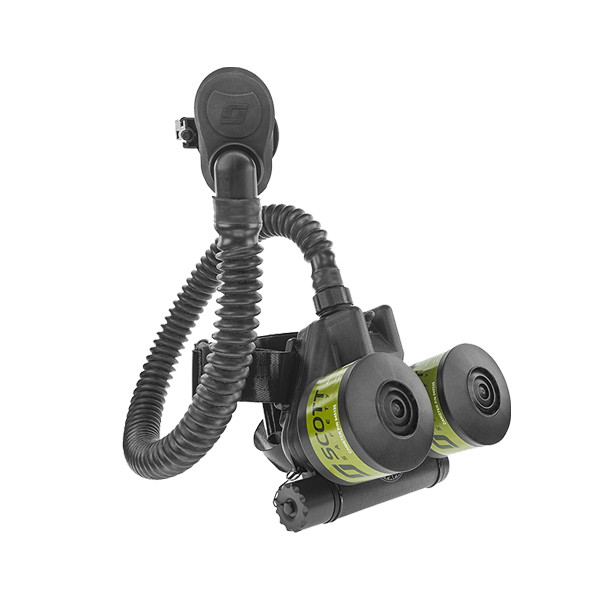 As a Type C positive pressure respirator, the E-Z Airline supplied air respirator can be used with various lengths of Scott supplied air hose for a combined total of up to 300 feet.